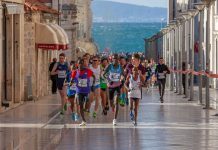 Whether you are a tourist just stopping by or an expat who wants to get into the running scene, Croatia offers many racing opportunities for all types of athletic abilities. Finding a race and signing up is simple, and the environment is relaxed and welcoming. 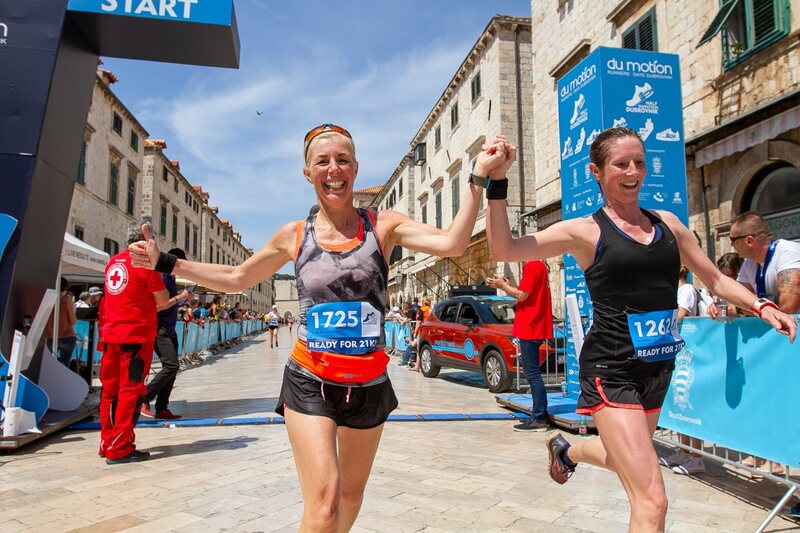 So, lace up your racing shoes and experience Croatian running! 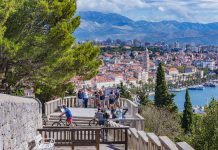 Over the past several years Croatia has witnessed a boom in the running. 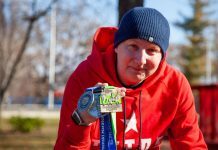 With the rise of multiple “Running Schools,” it is common to see parks filled with runners and joggers of various abilities. Likewise, the number and types of races have increased year by year. The core running community is rather small and tight-knit. It is very common to see the same group of people from race to race. Most people know each other and have been racing together for many years which give these events a unique and friendly atmosphere. Don’t worry if you are new to the Croatian running scene. Everyone is welcome to attend! There is always space for every willing participant since it is sporadic for a race to sell out. Just be sure to sign up on time! Foreigners, especially from bordering countries, regularly attend and they are always treated as welcomed guests. 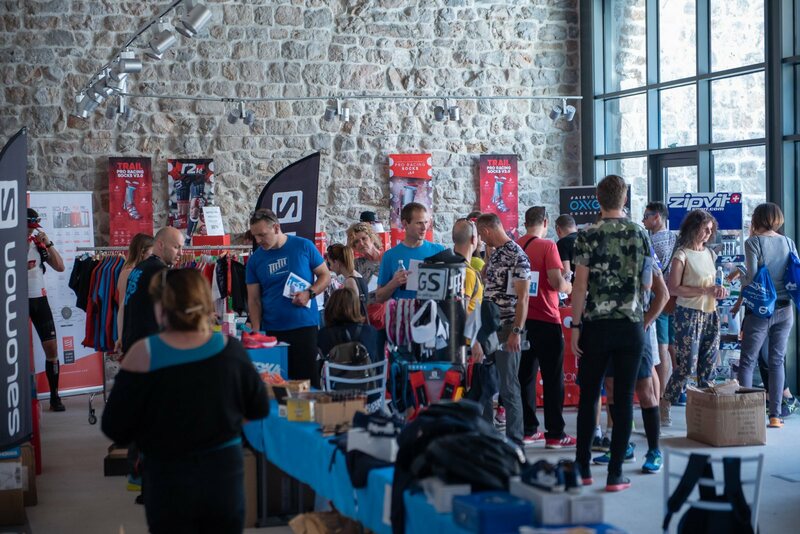 In fact, many Croatian race organizers expect runners from outside Croatia to participate and go home satisfied and impressed! However, for visitors who are new to the scene, what can you expect at a typical Croatian road race? Finding a race to run is very easy. Several sites offer a calendar detailing all the relevant information for upcoming races. There is only one problem—most of them are in Croatian. Do not worry! You will soon be able to check our calendar for upcoming events posted in English, or you can email us, or contact us on Facebook with any inquiries. If you are ambitious and want to try using a translating website, you can take a look at sites such as 3sporta.com. During the spring and fall seasons, there are races practically every weekend. These races range from 5km to marathon. The half marathon distance is the most popular distance. Before the running boom in Croatia, there were hardly any 5km or 10km race options. Everyone seemed only to run half marathons and marathons. Shorter summer races in coastal cities and towns are growing by the year. Croatia has a reputation for its beautiful sea and quaint seaside towns. Tourists from all over Europe and the world visit each year. A lot of cities and towns are now hosting shorter races in the summer to promote a healthy lifestyle. 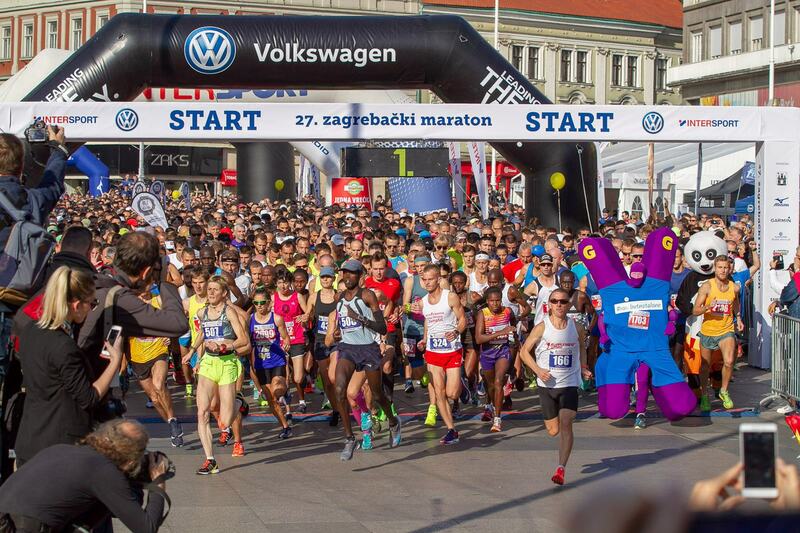 For anyone in the capital, Zagreb offers a few race series that take place one a week. It is not mandatory to take place in every race in the series. These are just small races with a very inexpensive registration fee and no extras such as medals or start packets. 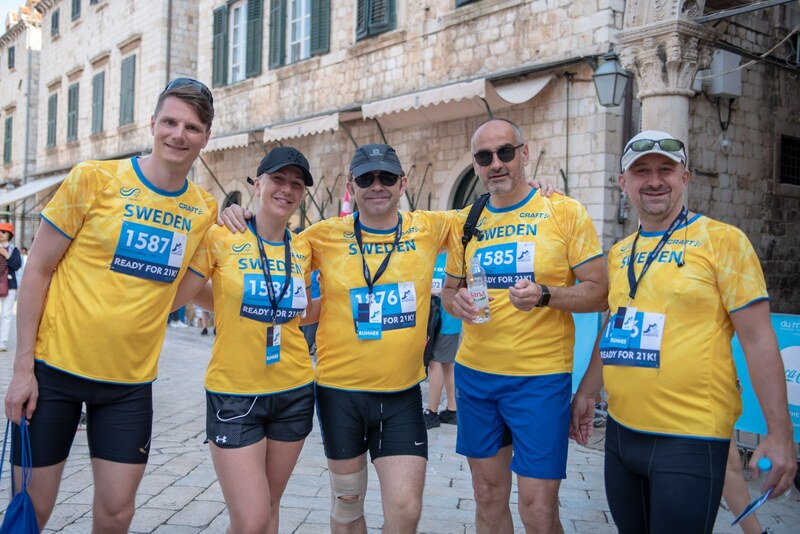 These races can be a great way to get in a little mid-week workout while experiencing a more authentic version of the Croatian running scene. Runners tend to socialize afterward, so if you want to mingle this would be a great chance! 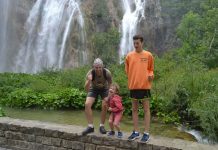 Trail races are also gaining in popularity in the mountainous areas of Croatia. In fact, this is the area with the most growth in recent years. Croatia is known for its beautiful coastline and crystal-clear sea, but it is also home of magnificent mountains. With a trail race, you are not only running, but you are guaranteed spectacular views! 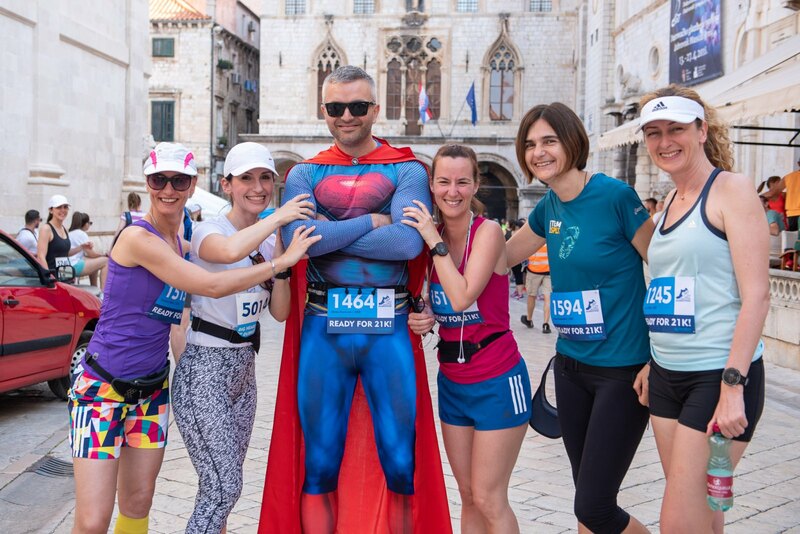 Of all the races in Croatia, trail races tend to attract the most foreigners. Since the Croatian running community is relatively small, most races do not fill up to capacity. Registration takes place online, and it is possible to register up to several days beforehand. Be careful to read the instructions to be sure not to miss the registration deadline. But, some races with a limited number of participants do fill up rather quickly. So, if you plan to race, don’t wait for the last moment to register. Registration fees are surprisingly low compared to the global standard. On the average, you can expect to pay 13-20€ for a 10km race, and up to 33€ for half marathons and marathons! Some 5km races and series races you can even expect to pay around or even under 10€! It is not common to have an official bag check-in area at smaller Croatian races, with the exception of bigger trail races, like for instance 100 miles of Istria. Some races do offer a changing area, but it does not ensure that your belongings will be watched and secure. It is best to go to a race with someone so that they can take care of your belongings while you race. If that is not an option for you don’t worry, just don’t leave any valuables in your bag. Despite not having an official bag check-in, it is very uncommon that bags go missing or stolen. Depending on the race, participants can pick up their start packets at the official race tent located by the start/finish line of the race. Many races also have a start packet pickup before race day at a running store nearby. That way you can also buy any last-minute running gear you may need! Picking up your start packet is simple. You just give your name, and that’s all. It is uncommon to show photo ID making it easy for a friend or family member to pick up your number if you are unable to. It is also uncommon to show proof of payment or registration confirmation details at the packet pick up area. Remember how cheap registration fees are? You will be surprised to know that this does not mean a lack of service. It is very common for each participant to receive a fully-filled start packet! Along with your number and chip, inside you can usually find a dry fit T-shirt, a beverage and some gifts from sponsors. 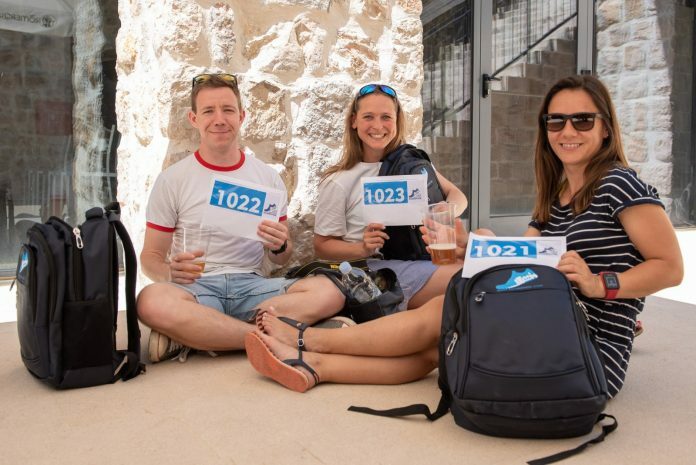 Unlike many races, Croatian races do not require its participants to have a signed medical certificate from their doctor to ensure that they are healthy enough to race. However, it is recommended that you show up to a race healthy to avoid any unnecessary complications. The start line at Croatian races tends to be open to all to find their own position. Most races do not have corals or a special area for the elite or faster runners. It is best to research previous results to get an idea of where you can realistically finish, and try to find your place at the start in an area that you will not be boxed in by slower runners or trampled by the faster runners. The start can get a little crowded, especially towards the front. So, make sure to arrive at the start several minutes beforehand. If you are not in the first few rows it will be hard to get in any last strides, so make sure to arrive at your start position ready to go. It is common for the organizer to say a few words before the gun. This will usually be in Croatian, but the short silence afterward will be the signal that the race is about to take off. Sometimes there is a countdown to the start—three, two, one GUN! Most races are of a recreational manner, and people are friendly and willing to help. A majority of Croats can understand and speak at least a little English, so if you need any help do not be shy—ask! You can even start by politely asking – Do you speak English? Good luck and have a great run(s) in Croatia! 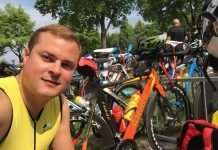 [INTERVIEW] Stefan Hofbauer: continental Croatia is amazing! Active in Croatia - Our goal is to present all the best that Croatia has to offer in the active-lifestyle domain. 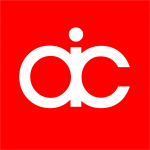 We want to be the portal for all the information that active visitor to Croatia seeks. New Year’s Eve race in Varaždin – one of a kind!